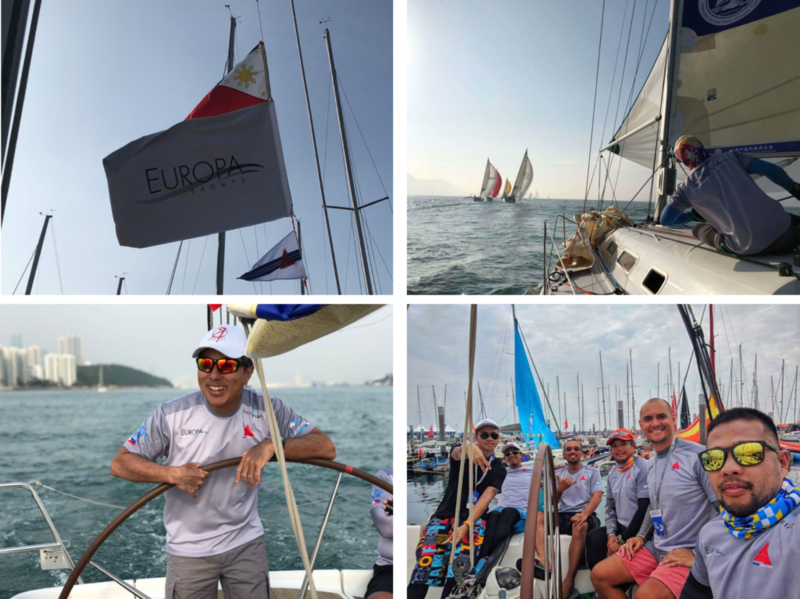 The Subic Sailing Club under the banner of Europa Yachts in the China Cup entry this year has been supporting the China Cup International Regatta since its inception 12 years ago. 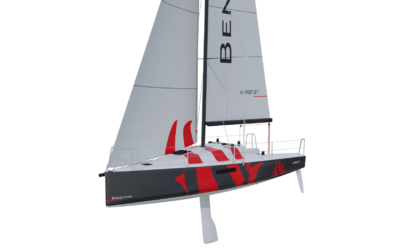 They have participated in various divisions from IRC B Class to several One Design Class: Beneteau 40.7, Soto 27 and the Far East 28R. Their relations with the China Cup organizing committee continues to flourish throughout the years fostering goodwill and friendship between our two nations. 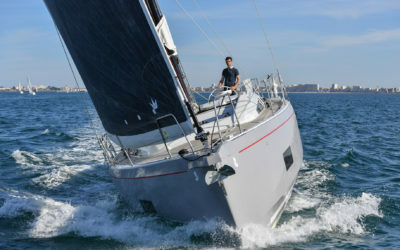 ​This year’s theme for the China Cup is “Sailing with Family”. 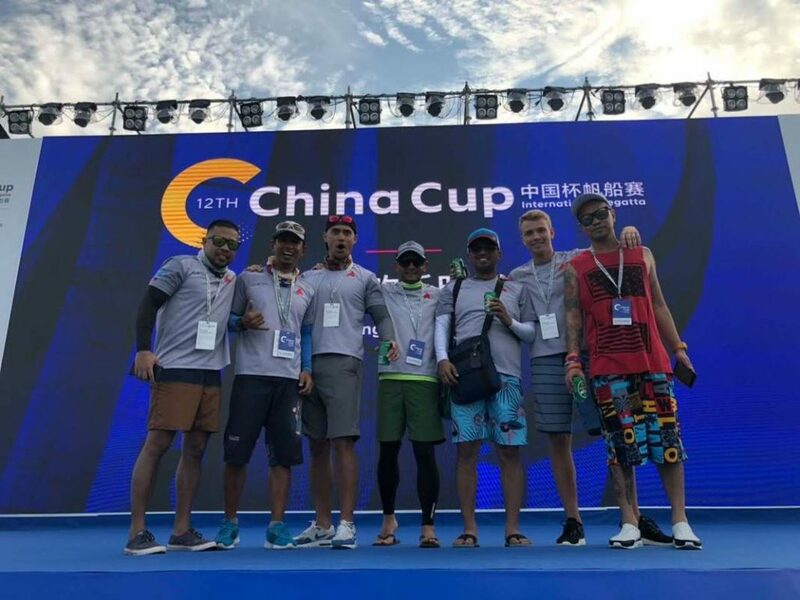 For more than a decade now, the China Cup has been successfully running their sailing development program which has encouraged more and more people of all ages in China to go into sailing. 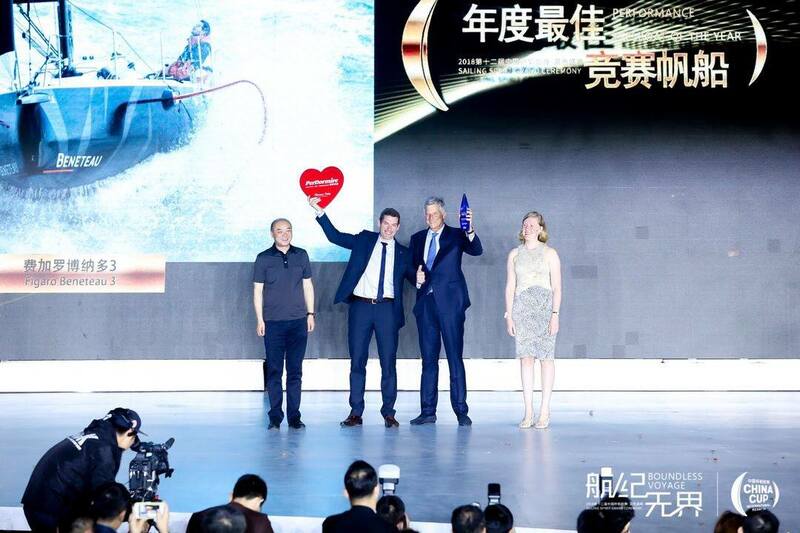 Moreover, the China Cup Regatta has become an important platform for exchanges between Shenzhen and the rest of the world in promoting the development of the world’s sailing and has been making great contributions in developing Shenzhen as the “global ocean center city”. 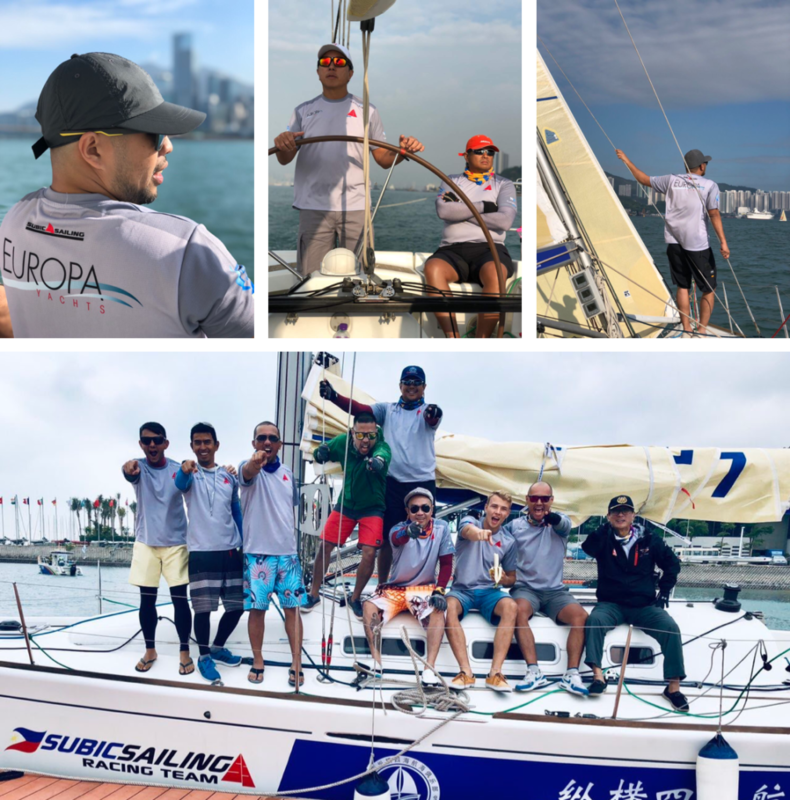 ​The Subic Sailing Club has been an ambassador of sailing for our country and encourages more Filipinos to go sailing as a leisure and competitive sport. SSC also advocates the preservation of Philippine Maritime Heritage and Culture. In fact, SSC is part of the working committee formed by the National Coast Watch Council Secretariat. The government inter-agency behind the Maritime Archipelagic Nation Awareness Month Campaign that has been signed and acted upon last September 15, 2017 in the Presidential Proclamation No. 316 which aims to enhance awareness and consciousness of the Filipinos on the important features and concerns of the Philippines as a maritime and archipelagic domain, and be able to engage individuals and sectors/groups to take action towards realizing our potential as a maritime nation. If we are to be successful in the promotion of sailing in our country, we truly need to rekindle the maritime consciousness of our people. 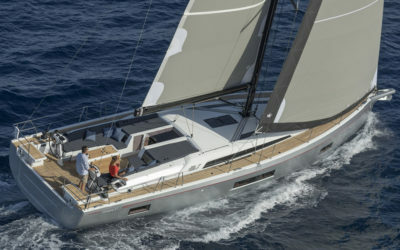 The CCIR has gathered more than 1,600 top notched professional and amateur sailors from more than 30 countries all over the world and nearly 200 sailboats and yachts of different designs and sizes. It has become a regular gathering of sailing enthusiasts not just to compete among each other but also to meet new friends from other countries. Sailing is a symbol of exploration and adventure. It signifies unity and cooperation as well as strength and determination. We are all connected by water, it was never meant to divide us but to unite us. 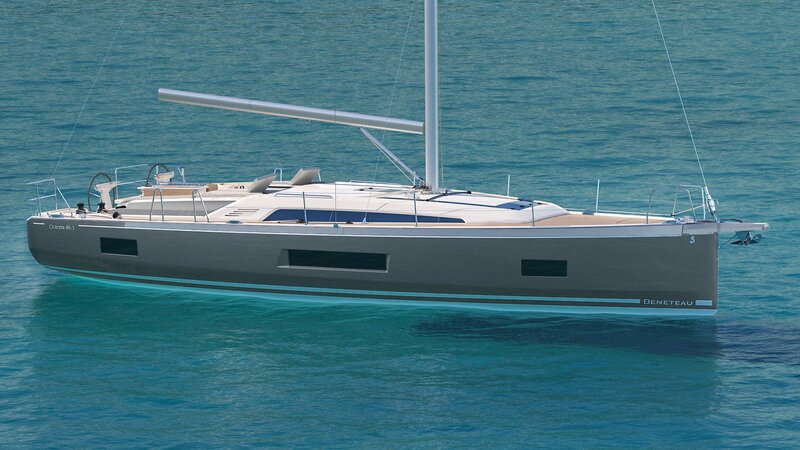 Europa Yachts Philippines, Inc. is the country’s leading luxury yacht sales & services company and are the exclusive dealer for Europe’s finest and most celebrated boatbuilders: Azimut Yachts, Beneteau, Lagoon Catamarans, Montecarlo and CNB. 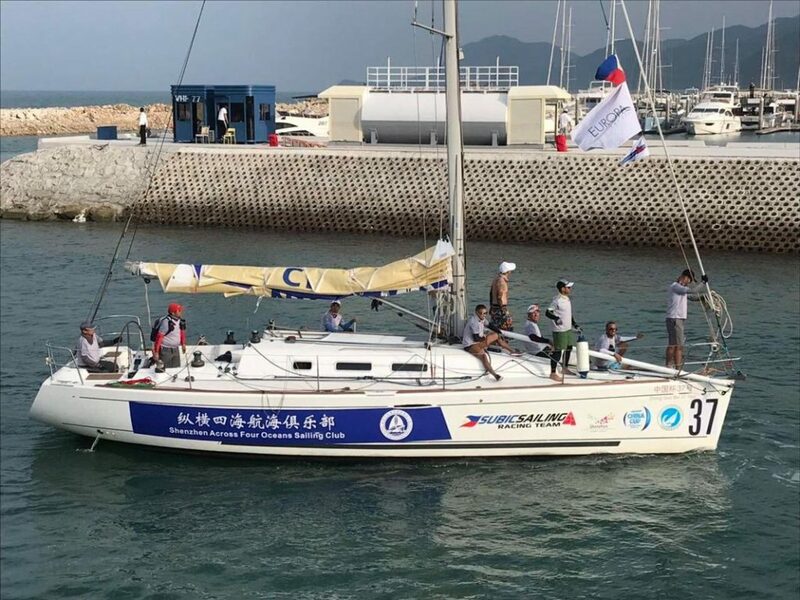 Subic Sailing shares the honor of being awarded by the China Cup Organizing Committee in recognition of its “Outstanding International Contribution of the Year” to the sports and development of sailing in the Region along with the Clipper 2017-18 Around the World Race, The Royal Hong Kong Yacht Club and The Far East Cup during the China Cup 2018 Sailing Spirit Grand Ceremony held at the Historic Dapeng Fortress in Shenzhen, on November 9, 2018. 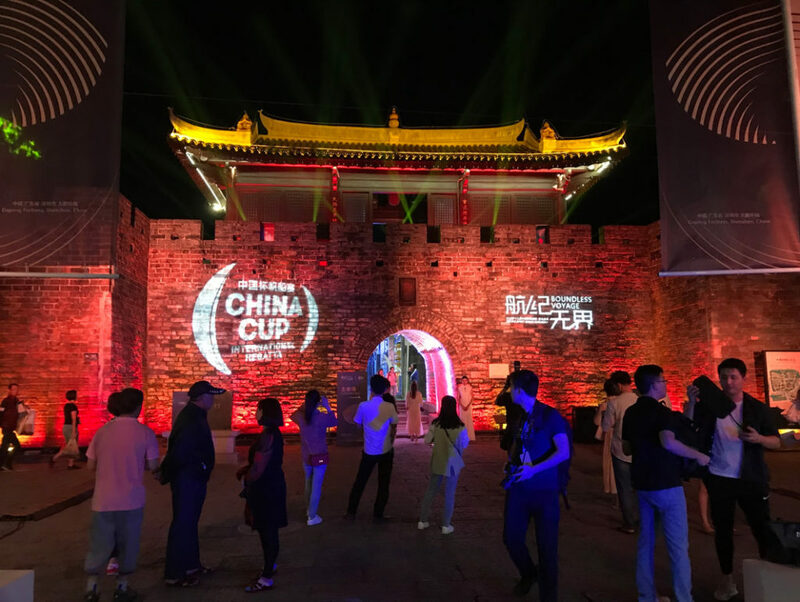 Our kudos to the organizers of the China Cup, to all the participants and friends and competitors alike whom we have been happy to meet and those who we will meet again in the foreseeable future.